Cheryl graduated from Brigham Young University in Accounting. She has been with Ascent Companies for 13 years. 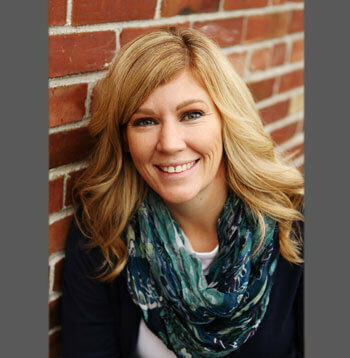 Cheryl grew up in Southern Utah and enjoys a very active family life. With three sons, including a set of twins, Cheryl keeps up by running marathons. She and her family are also avid boaters and visit Lake Powell multiple times a year. Cheryl is a professed nerd at heart and has a passion for accounting and numbers. She also loves going on location to our different programs and supporting those staff members that are directly involved in making a difference in our student’s lives. She is so proud to work for an organization that helps families become whole again.